Smart & Intelligent Home For Nigerians. Presently almost nonexistent in Nigeria, Affordable Lekki Homes apartments comes with Eco-friendly Smart Home tech that never breaks the bank. Having garnered over 10 years of real Real estate experience. We can boldly say, We know our onions. The most pocket-friendly apartments within Lekki boasting the best of finishing, design and technological advanced Smart Home Technology. 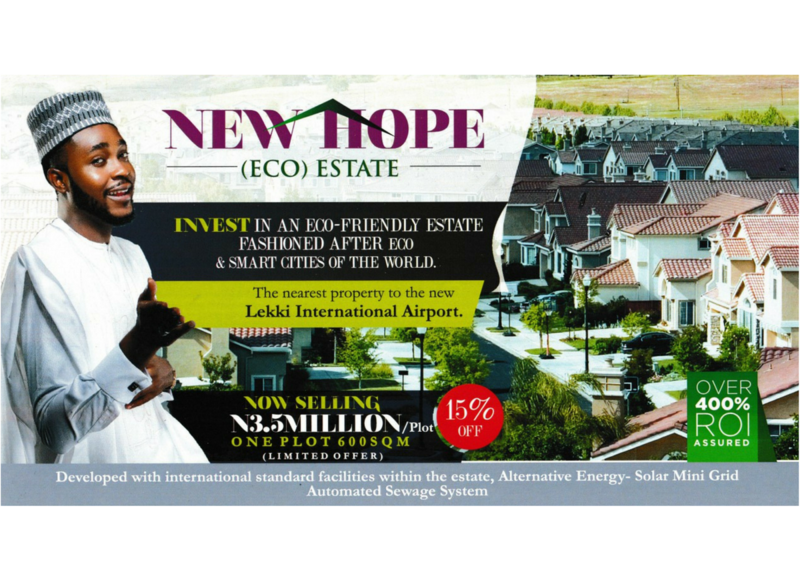 Welcome to Affordable Lekki Homes! prestigious Lekki County Homes Estate. 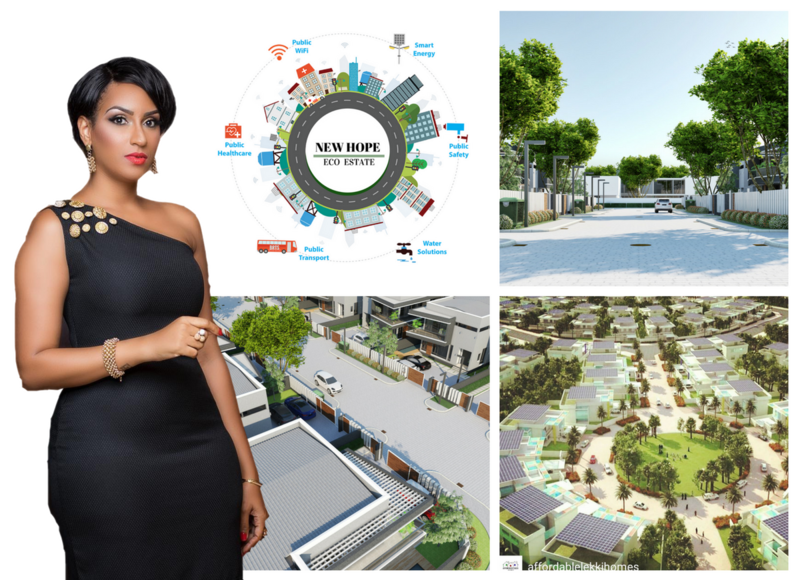 New Hope (Eco) Estate is a fully smart and Eco Estate fashioned after the Eco cities in the world where there’re alternative energy, carbon and energy control, advance technology merging with the nature. A. High Return on Investment- About 180% within a few years. 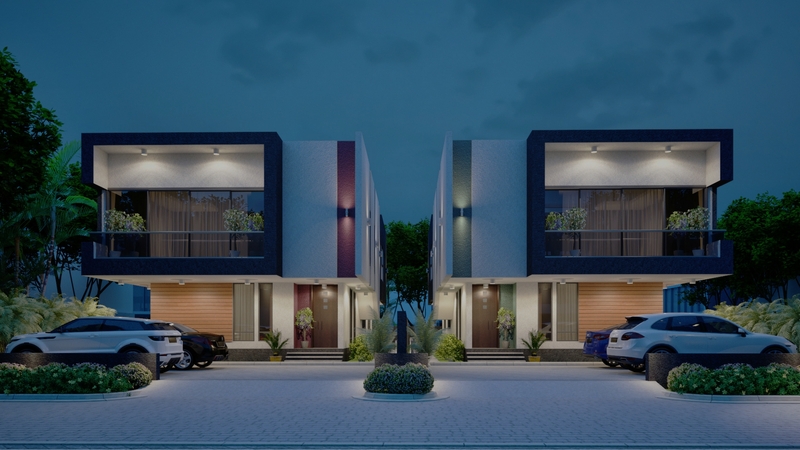 Lunar Hills Estate is a Smart serviced estate that proposes to be a sophisticated and luxurious estate with fast and speedy developments that reflects great merging of aesthetics and superfluous architecture.